The story of indigenous peoples facing disruption of their culture has long fascinated filmmaker Len Kamerling. Kamerling is known for depicting Alaska Native Culture. But his new film, premiering tonight, is set in Africa. Over the years, University of Alaska Fairbanks filmmaker Len Kamerling has earned a reputation for examining Alaska Native peoples with dignity and insight. His film “The Drums of Winter,” was named to the National Film Registry of the U.S. Library of Congress in 2006. But tonight, Kamerling premiers a new documentary set in Tanzania, East Africa. 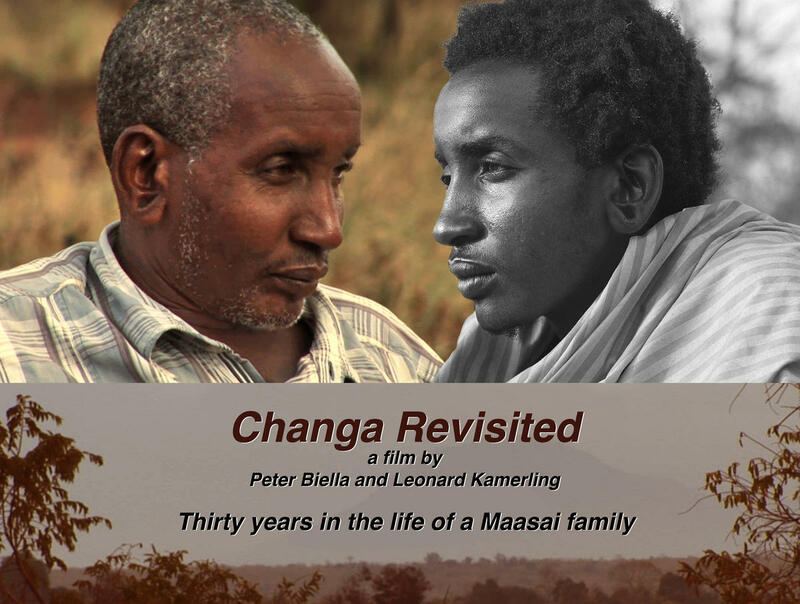 “Changa Revisited,” concerns a Maasai family coping with cultural disruption. Kamerling was drawn to the story by his co-producer and friend Peter Biella. Biella directs the Program in Visual Anthropology at San Francisco State University and he originally documented the family thirty years ago. He invited Kamerling to join him in finding the family again and see how the intervening years had changed it. Kamerling says, beyond questions of balancing cultural values and worth in a rapidly changing world, he wants his films to embrace more universal concerns. “If the audience forgets that they’re in Africa or Alaska and they’re just relating to the characters, somehow the characters reflect something about themselves and their own lives, said Kamerling. “And that’s the goal for me and my filmmaking.” 13 Sec. Kamerling’s “Changa Revisited” premieres tonight at 7 PM, at the University of Alaska Museum of the North.